03.42, Inscriptions – Fifteen sketches, 2003. 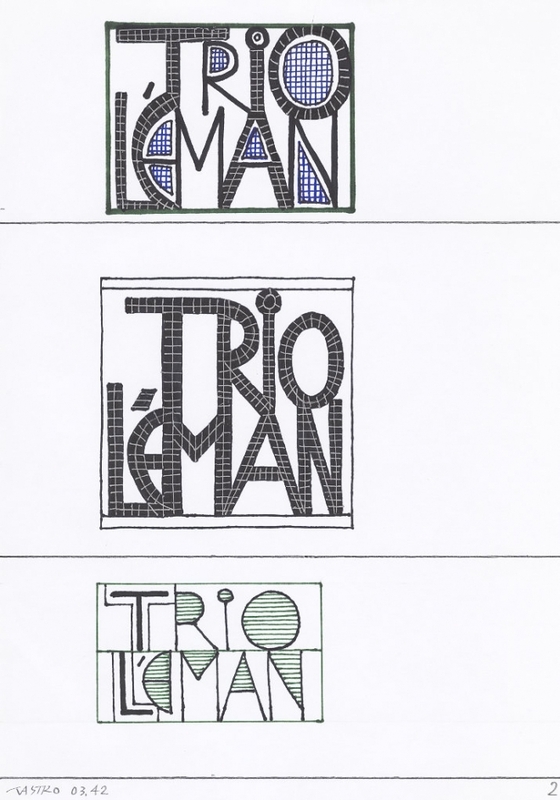 “TRIO LEMAN / TRIO DU LEMAN”. Ink on paper, 29,7 x 21 cm format.